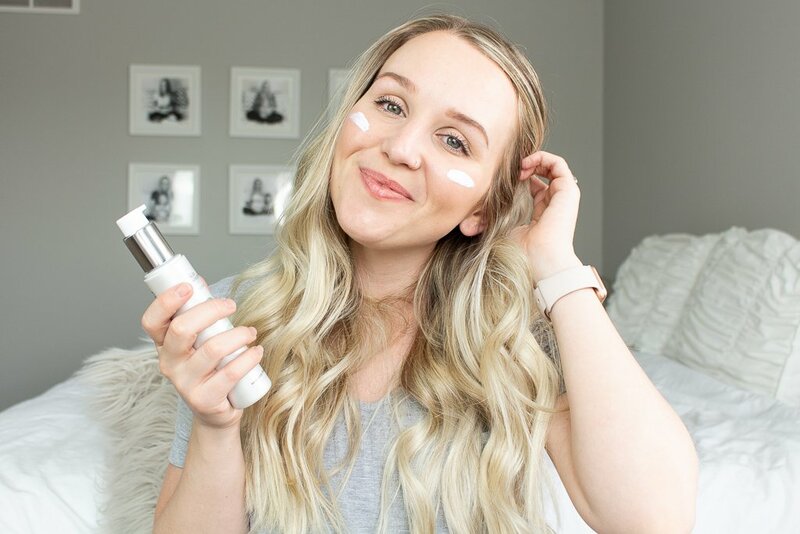 Today’s Friday Fav is a highlighter I’ve been using almost exclusively for about a month! It is Dirty Little Secret’s highlighter in the shade Bellissima. I got it in my June Ipsy bag, if you aren’t subscribed to Ipsy yet you can do that here. 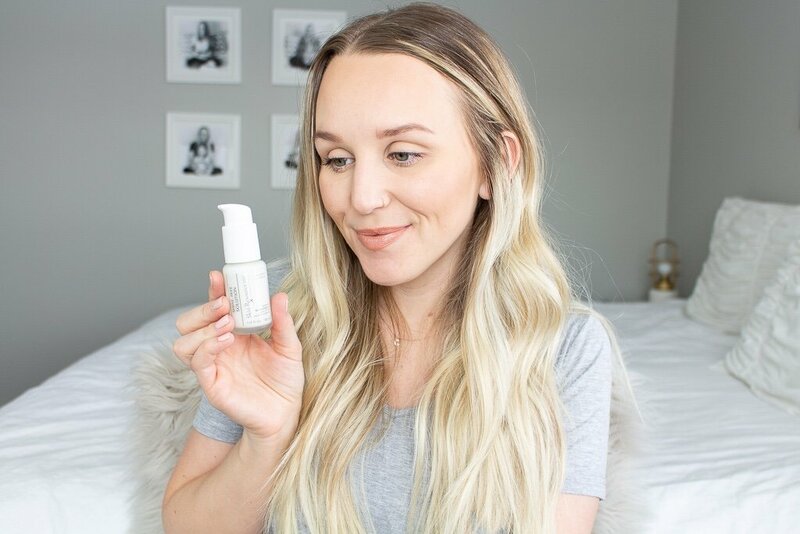 I wear a highlighter everyday, so I love trying new ones to incorporate into my routines. You can wear highlighter with anything to create a “glowing from within” look. I love love love a good pink highlight, it just looks so pretty on the skin. A pink highlighter looks really feminine and looks great on so many skin tones. Dirty Little Secret is a small brand with just a few products. Everything is pretty reasonably priced. These highlighters are only $9. If you are looking for a rosy highlight you need to try Bellissima. You can shop DLS here!